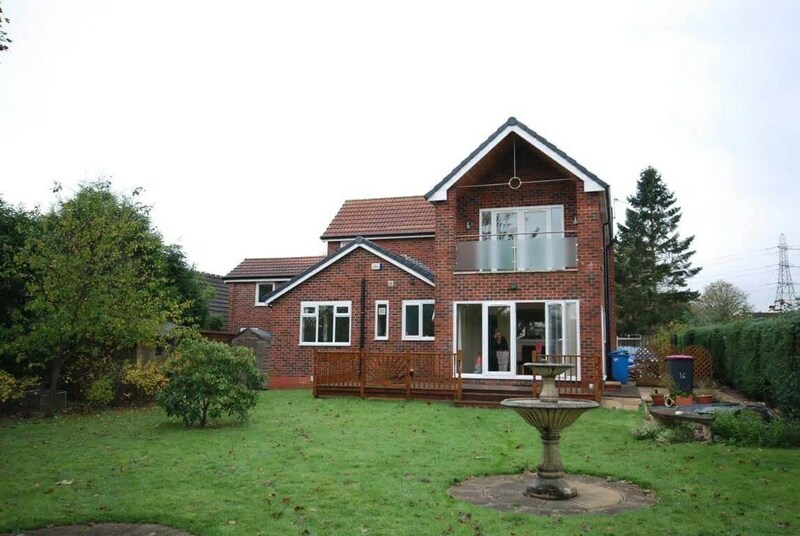 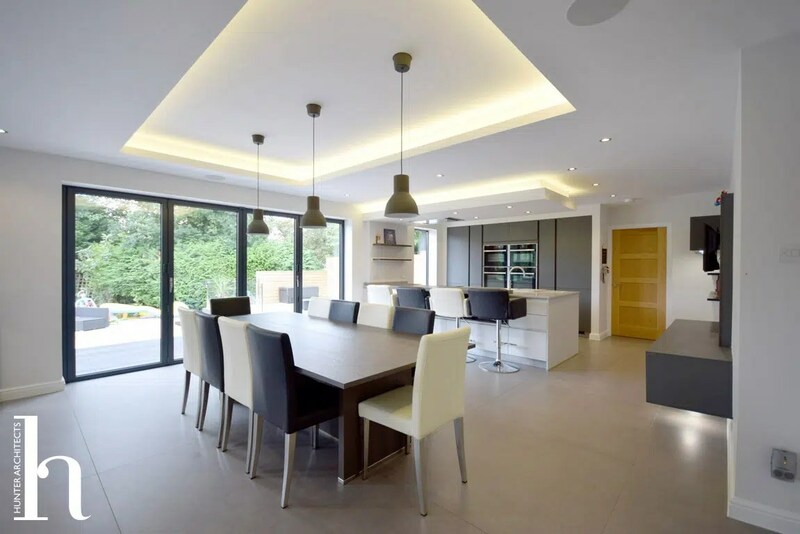 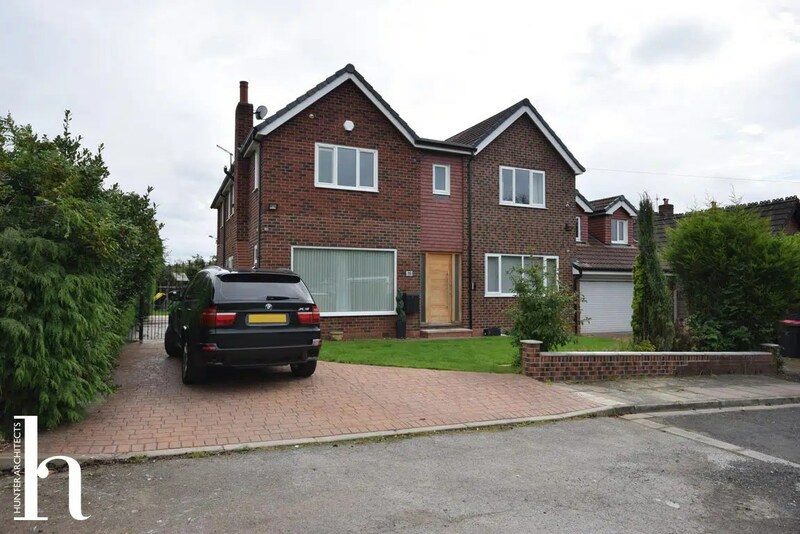 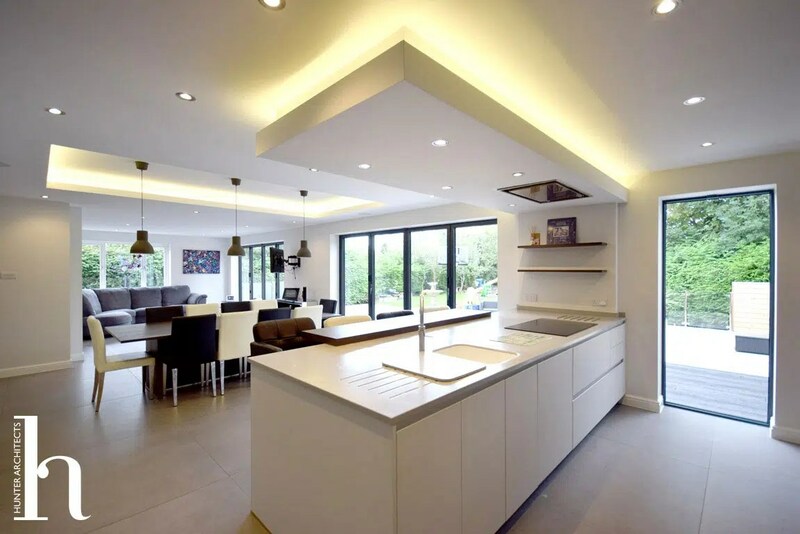 The existing family house had been unsympathetically extended on several occasions and when our clients purchased it, the house required a degree of renovation and reconfiguring. 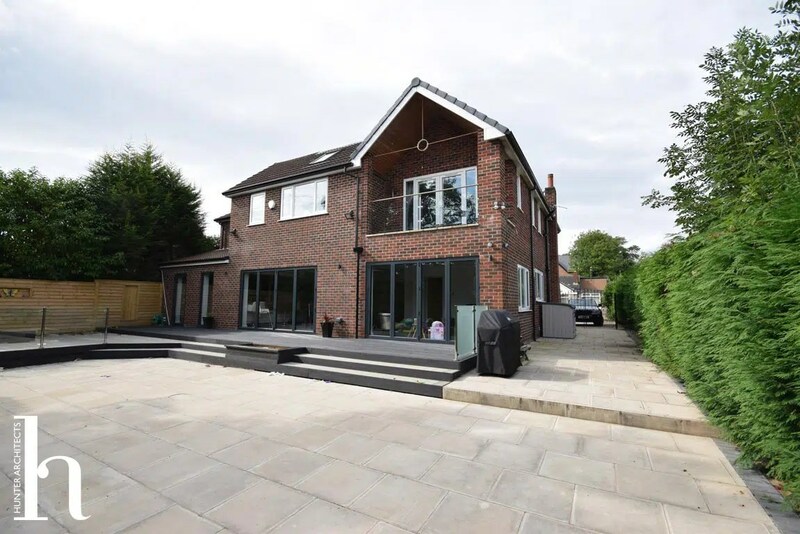 Having a small, but growing family, our clients sought to create more space within this Worsley house, with better daylighting and access to the garden as well as creating a better flow through the house. 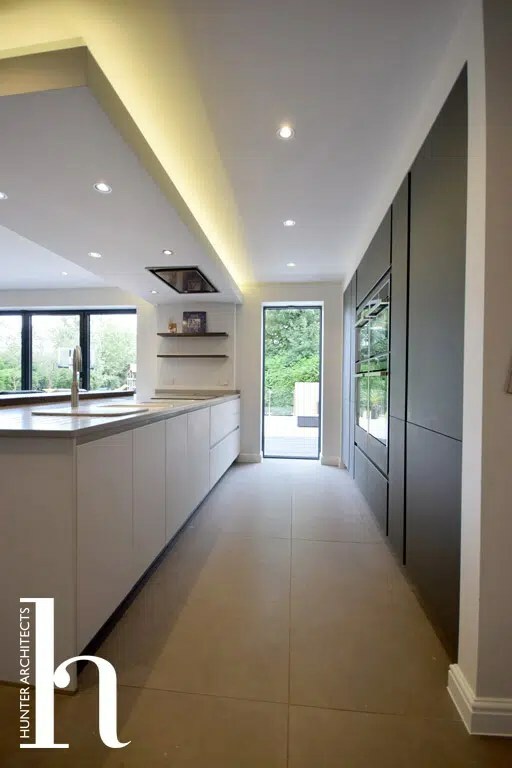 A key aspect to the project was to meet the brief utilising as much of the existing house as possible whilst making sense of the existing extensions to create a working family home which, at least internally, didn’t feel that it had been extended. 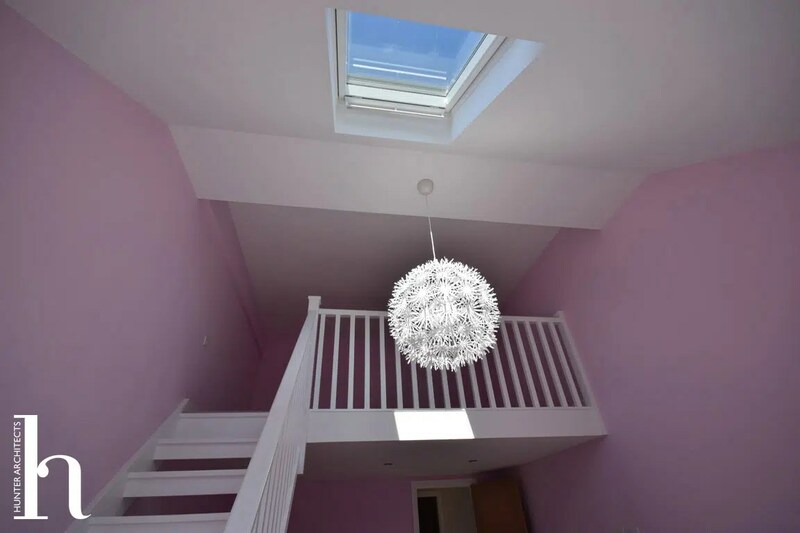 The proposals created a substantially larger property with additional bedrooms, bathrooms/ en-suite, extended existing rooms, play rooms, utility room, storage and servicing spaces (utility room, laundry room, gym etc). 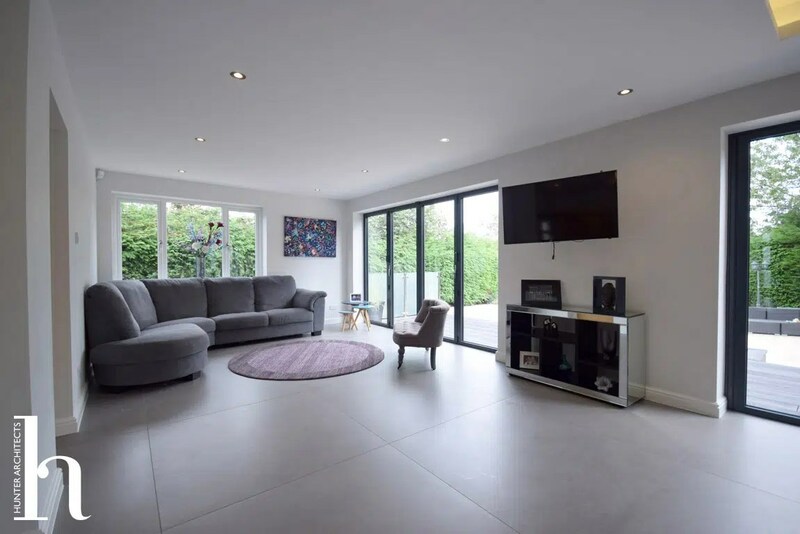 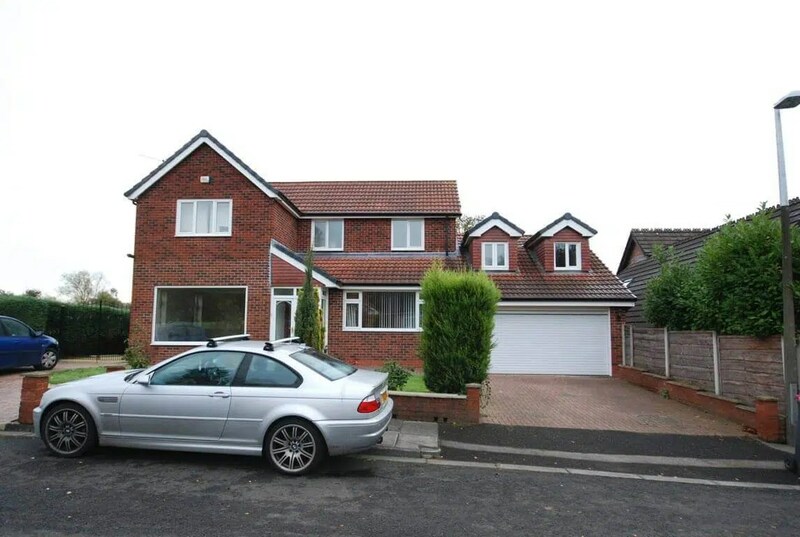 Features: remodelling of elevations, substantial additional floor space, better links to garden, new entrance, new master bedroom suite, family room and better links to the garden.